For one whose aunt was a fashion trendsetter and one of Britain’s most adored Princess, Kitty Spencer is quite reluctant to the spotlight. The rising star of fashion is beginning to get widespread acclaim but says she is not ready for such attention. Kitty Spencer first came into the spotlight when she attended the wedding of the Duke and Duchess of Sussex. In spite of the vast array of stars and icons on the attendance list, the unknown Kitty Spencer was the one who truly caught the eye. She dazzled on that occasion wearing an emerald green dress by Dolce & Gabbana and a fascination by Philip Treacy. The look was made gorgeous with a touch of jewelry from the Bulgari Heritage Collection. 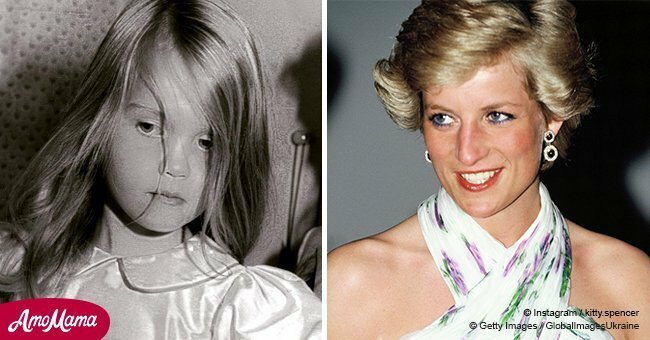 Kitty Spencer is niece to Princess Diana of blessed memory. 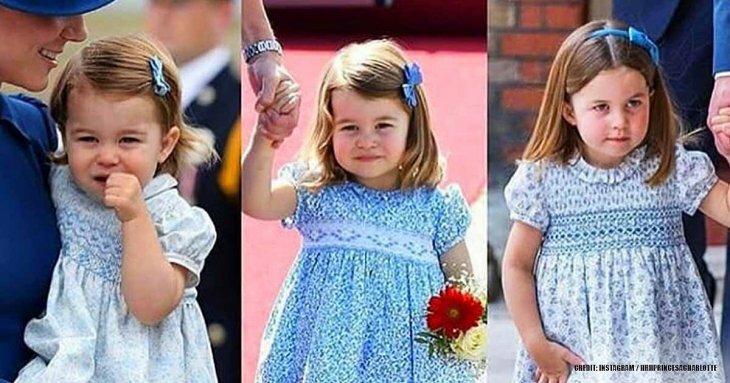 Her father, Charles is the brother to Princess Diana and also uncle to Prince William and Prince Harry. It is safe to say that Kitty is used to the media attention given to anyone with links to the British Royal House. 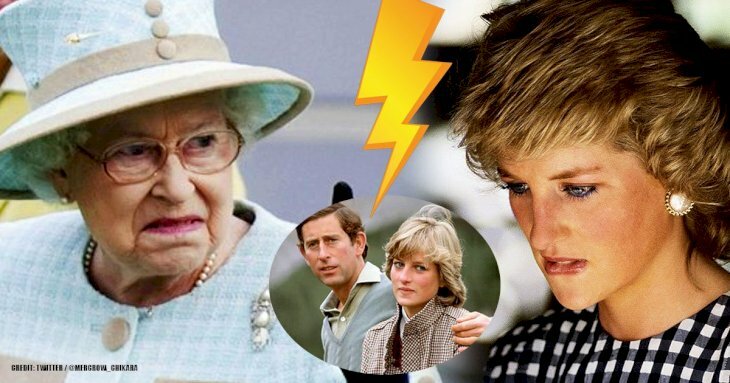 For her though, the sudden attention she is beginning to receive since her royal wedding appearance is not one she was ready for. Speaking to reporters, the rising fashion star said she was surprised at the way events turned following the wedding, citing the increase of her followers on Instagram from 17,000 to 500,000 in one night as an example. Kitty’s social media is used mainly to promote her modeling work as she hardly posts details of her private life. She, however, spoke about the boyfriends she has had and the kind of men she admires, with kindness a trait they must have. The rising model who grew up in South Africa has lived in London for the past four years since signing with Storm Management. Her career kicked off when she graced the runway for Dolce and Gabbana in 2017. It was going at a steady pace before being kicked into the skies with her attention-grabbing appearance at the Royal wedding. Not long after the marriage, she became an ambassador for Bulgari and is now always involved in lots of traveling, events and runway shows. She is super excited about the experience and the opportunity to meet with the iconic figures which she had always admired. 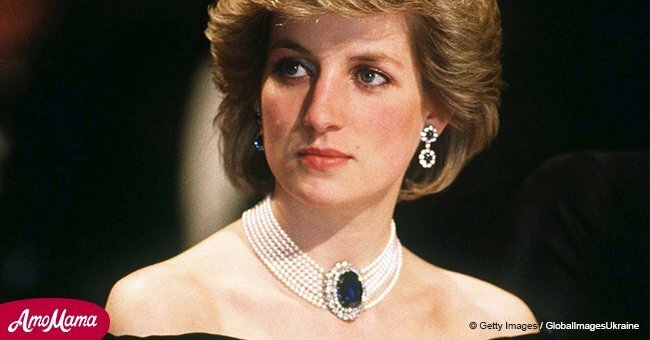 As niece to Princess Diana, Kitty Spencer’s philanthropic work is compared to that of her aunt; another thing they seem to share in common is their openness and willingness and freedom. These comparisons will continue to linger as she grows into the spotlight. Kitty’s dream for the future is to have a happy family, married to a man she loves and having great children. No one can be against that not happening soon.